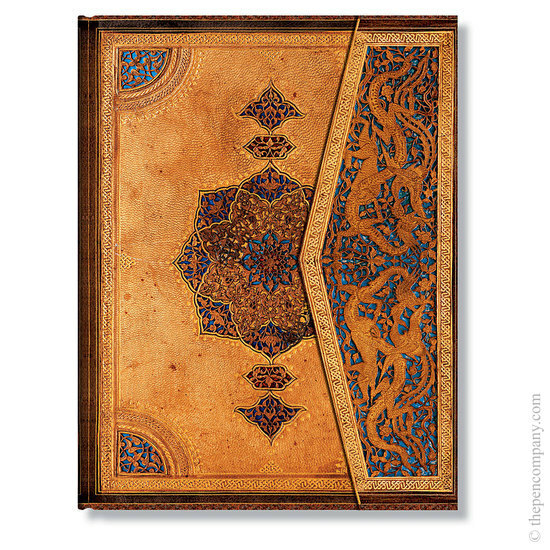 The Safavid dynasty were one of the most important ruling dynasties of Iran and the Persian Safavid-style designs associated with the Islamic Golden Age represented a peak in the art of binding. This address book portrays a leather filigree pattern featuring handtooled surfaces and motifs that retain an elegance and style even in our modern context. I bought this because it was the largest paper blanks address book I could find, and it really is rather lovely! 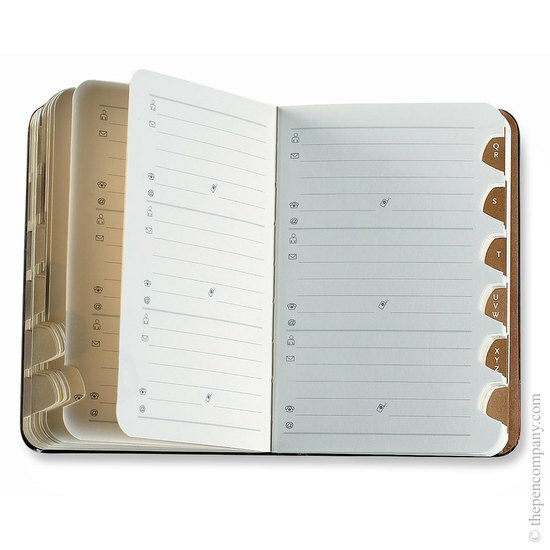 It's got great thumb holes for easy navigation inside and it's beautifully decorated and features a crisp magnetic clip together which is just satisfying to use for some reason. Good buy!